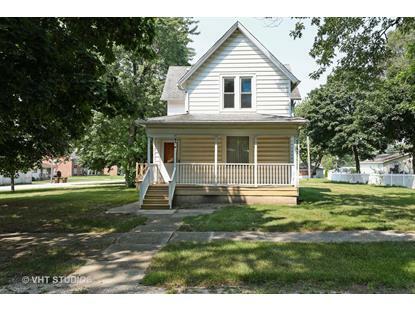 for $144,900 with 3 bedrooms and 1 full bath, 1 half bath. This 1,800 square foot home was built on a lot size of 100 X 151 X 100 X 151. 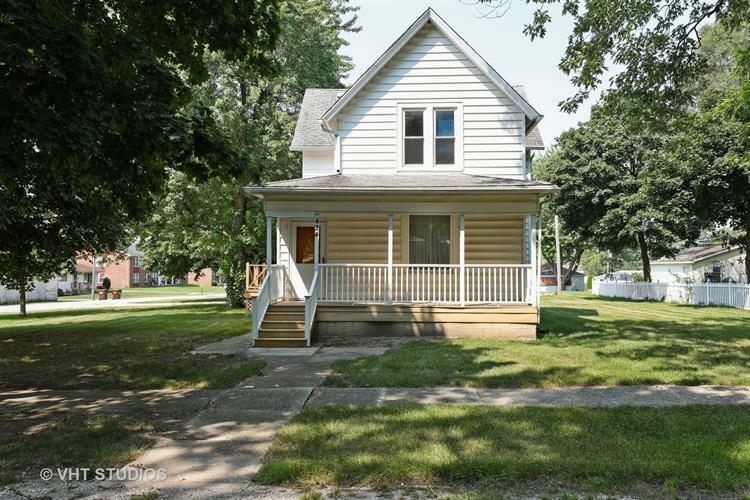 Beautiful two story on a double lot in the heart of Beecher. Vintage charm abounds, 12 foot ceilings, updated kitchen with abundant cabinets, appliances included, formal dining room and living room 1st floor family /sitting room currently used as a bedroom 3 large bedrooms on the 2nd floor with a half bath, Main floor laundry, Full basement foundations walls have been replaced, two car detached garage See it today!